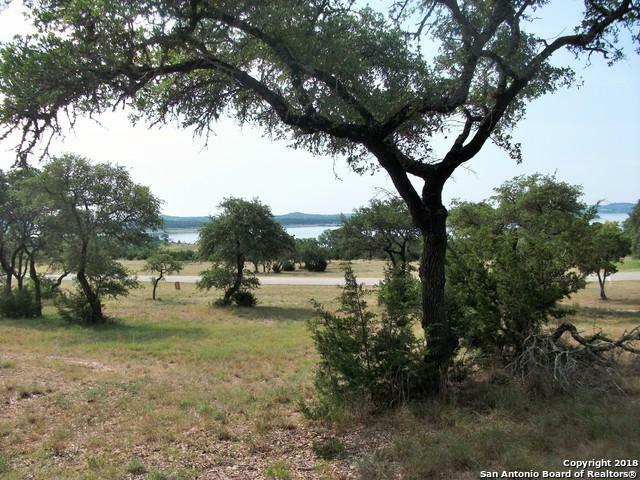 LARGE HOMESITE IN EXCLUSIVE GATED COMMUNITY AT CANYON LAKE. 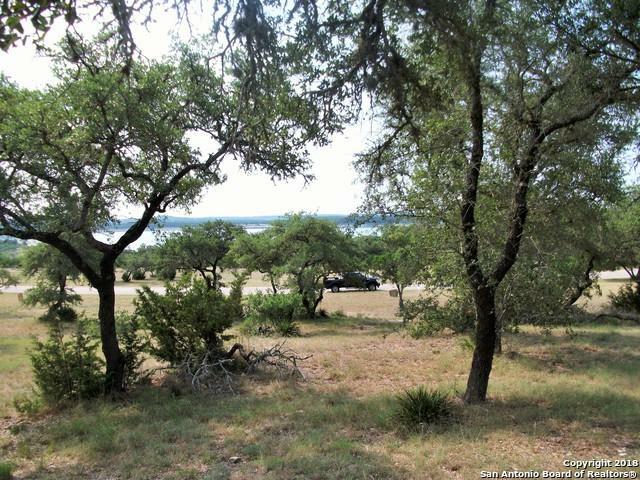 PANORAMIC VIEWS OF THE LAKE AND HILL COUNTRY. 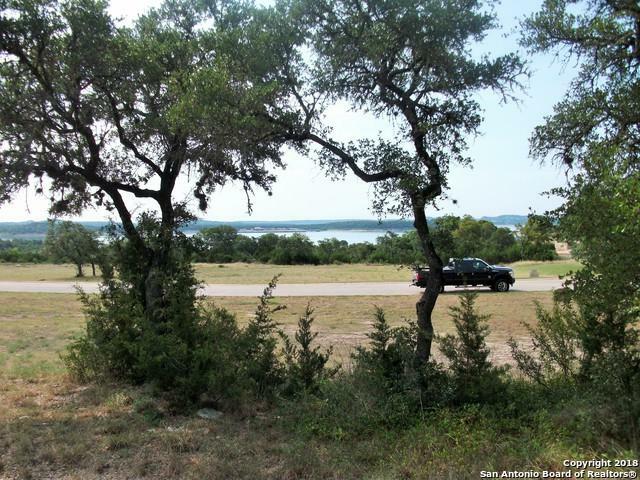 AMENITIES INCLUDE ONE OF THE BEST BEACHES AND WATERFRONT PARKS ON THE LAKE. OWNER'S PAVILLION W/POOL, PLAYGROUND AND MORE. UNDERGROUND UTILITIES W/FIBER OPTIC SERVICE, CURBED STREETS AND STREET LIGHTING. 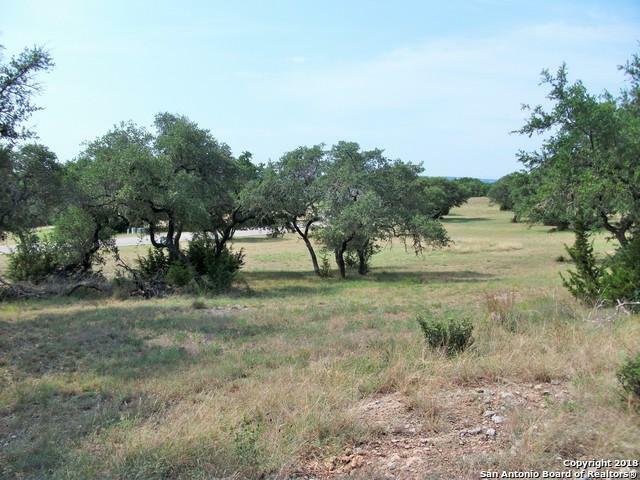 EASY BUILD LOT, CLEARED WITH MATURE HARDWOOD TREES. NO MANDATORY BUILD TIME.